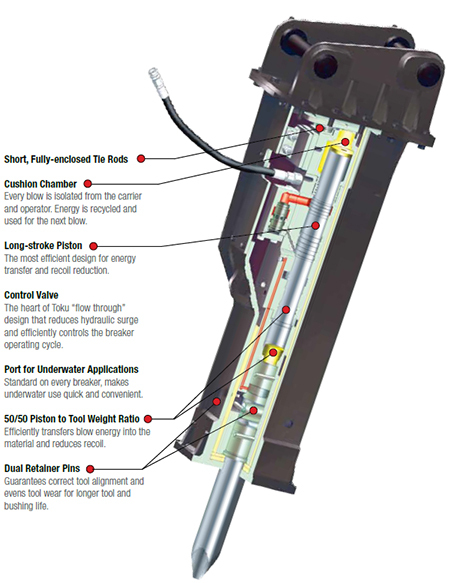 Toku’s TNB breakers deliver exceptional; impact energy, long life and low operating costs. 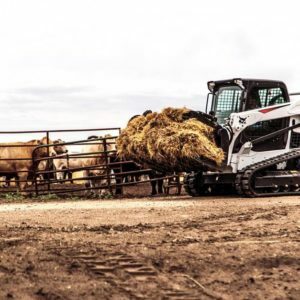 They minimize operator fatigue and environmental impact. 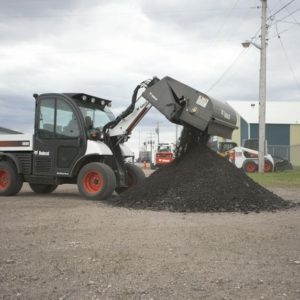 These unique benefits are due to an innovative blend of simple yet efficient design and advanced “accumulator free” technology. With a complete range of 15 breakers based on the same design philosophy, TNB breakers are ideal for applications from construction and demolition to rental, recycling, mining and quarrying. Our Mini Breakers are ideal for breaking up concrete, asphalt and even clay. Whether you’re breaking up a concrete or asphalt driveway, parking lot or even doing demolotion on a road, our durable, Mini Breakers give you the power you hydraulic hammer power you need for any small or medium job. 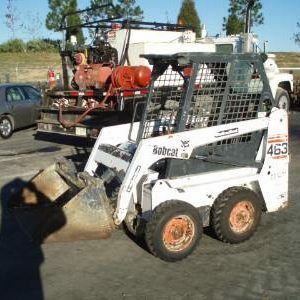 Many customers choose our Mini Breakers for use on their skid-steer loaders and mini-excavators. 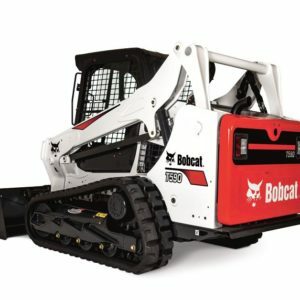 Fitting nearly all Bobcats, Cats, John Deere, CASE, Kubota, Mustang and Kobelco equipment, our Mini Breakers get the job done! If you’re a rental house or rental store, give us a call because our Mini Breakers provide a durable prouduct that will give you years of use for your rental customers. Adaptable – The Toku breakers are not sensitive to system back pressure and can be powered by the wide variety of carriers in the field. With Toku’s innovative side plate and bracket system, one breaker can be moved from one machine to another with a simple pin and bushing change so you get more return on your investment. 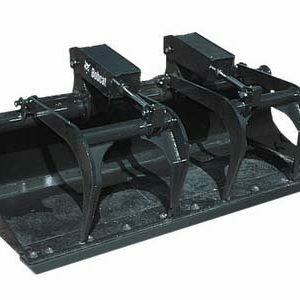 For example, one hammer will fit a skid steer loader and is then easily moved to a compact excavator. User Friendly – Using a low pressure nitrogen charge, the Toku breaker cushions every blow. 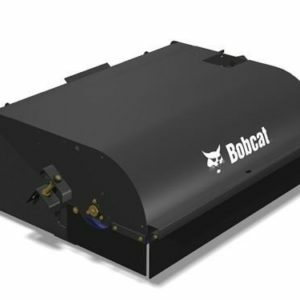 This reduces wear and tear on the carrier and adds to operator comfort. 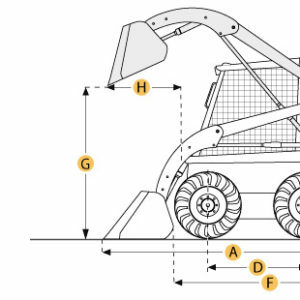 Low Operating Costs – Featuring only two moving parts and few seals. Toku breakers offer more “up-time” along with simple in the field maintenance. When a repair is required the Toku breaker will be back on the job quickly and at a reasonable cost.